Golf is a lifelong sport that takes a lot of patience, discipline, and practice. 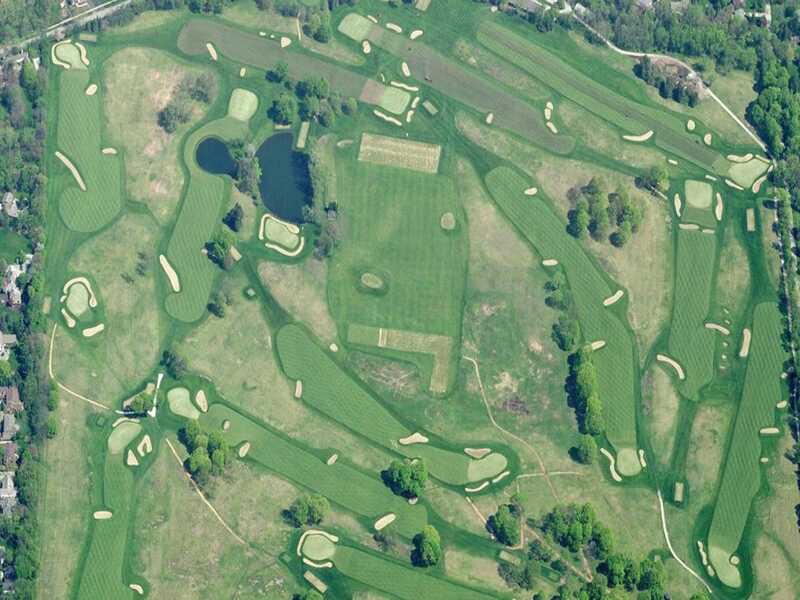 So for the pros and enthusiasts out there, we’ve gathered the best golf course in each state across the US. We looked to golf experts Golf.com, Golf Digest, Golfweek, and Golf Course Gurus to ensure we picked the very best. From Mt. McKinley in Anchorage, Alaska, to the shores of Juno Beach, Florida, here is the top golf course in every state. Course owner Hall Thompson enlisted Jack Nicklaus to help him design a championship-calibre course in the mid-'70s, which resulted in the Shoal Creek Golf Club. 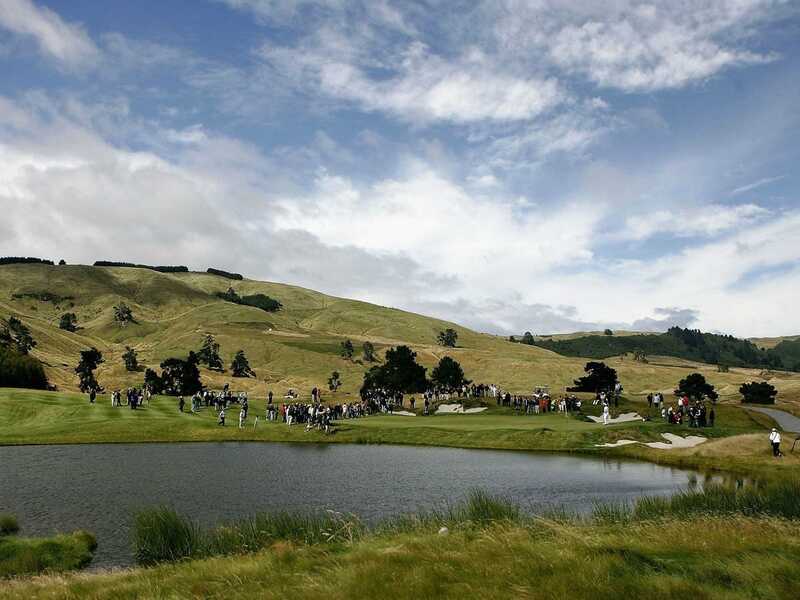 The course has hosted two PGA Championships and will host the Regions Tradition on the Champions Tour through 2015. 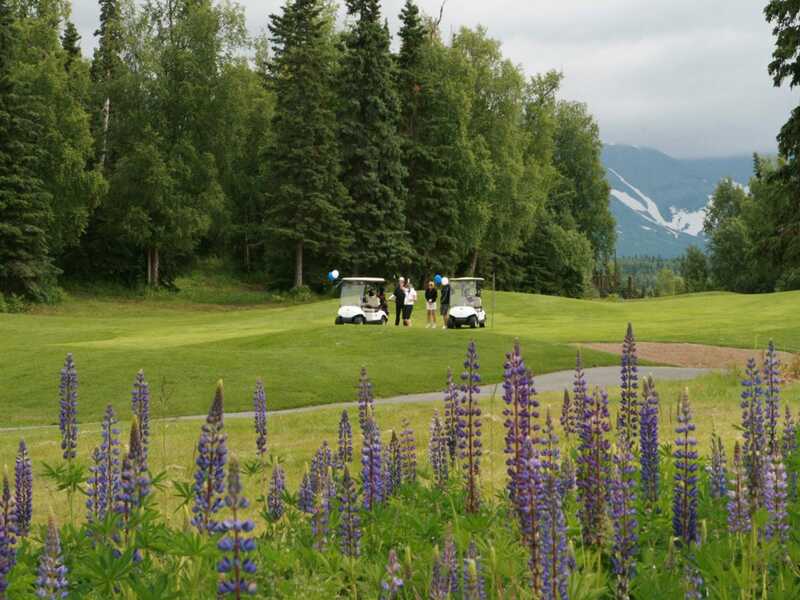 The Anchorage Golf Course, designed by Bill Newcomb, offers breathtaking views of Mount McKinley, Chugach Mountain Range, Cook Inlet, and the Anchorage city skyline. 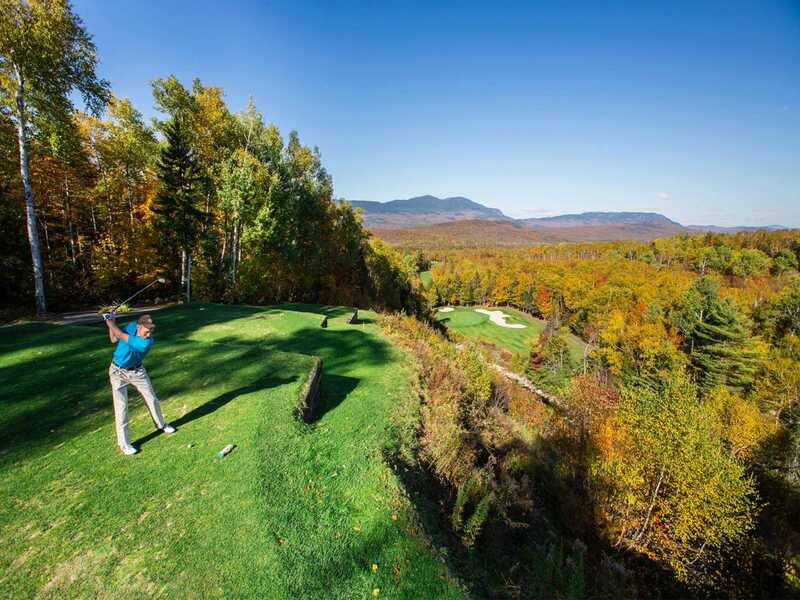 Golfers can experience the area's natural wildlife with sightings of moose, foxes, and waterfowl. The members-only Estancia Club hosts the best golf course in the Grand Canyon State. The championship course was designed by Tom Fazio, who was named the Best Modern Day Golf Course Architect three times by Golf Digest. 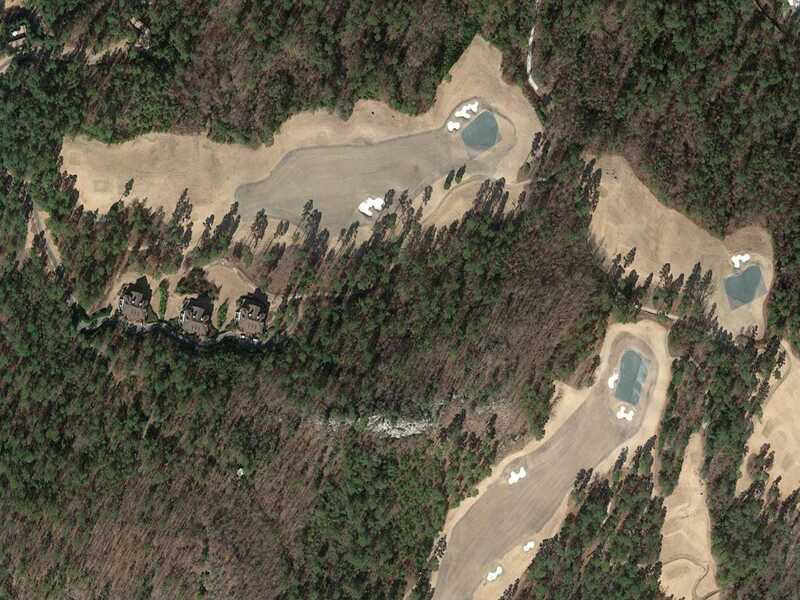 Also designed by Tom Fazio, The Alotian Club sits along Lake Maumelle in the town of Roland. 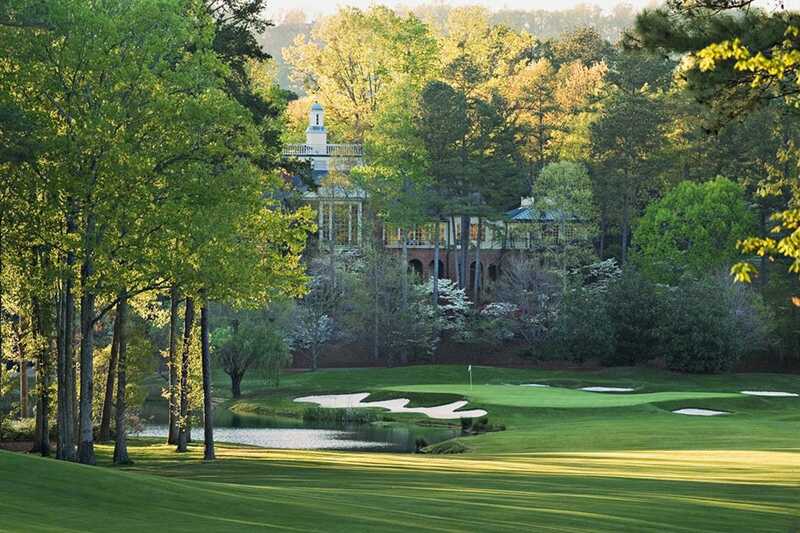 The course was designed similarly to that of the Augusta National golf course in Georgia. 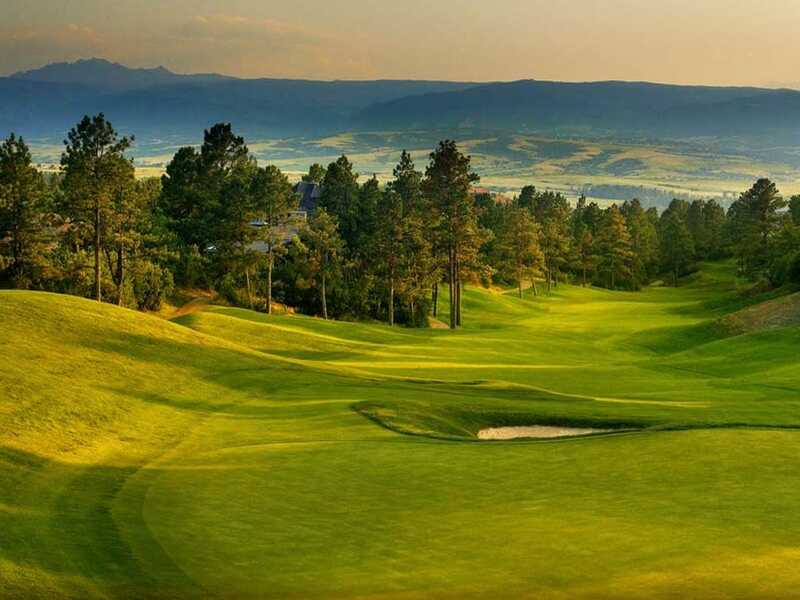 The course at the Country Club at Castle Pines was designed by Jack Nicklaus and sits 6,630 feet above sea level. 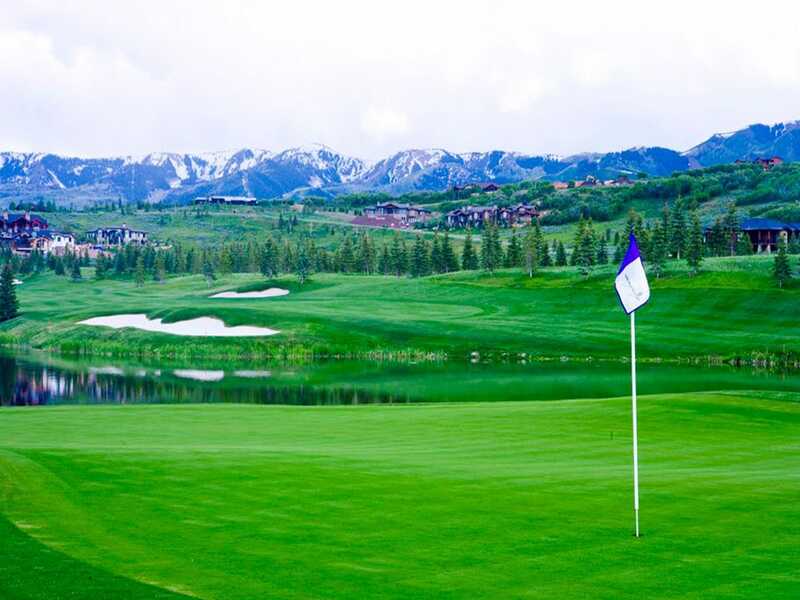 Golfers can take in sweeping views of the Colorado Front Range. 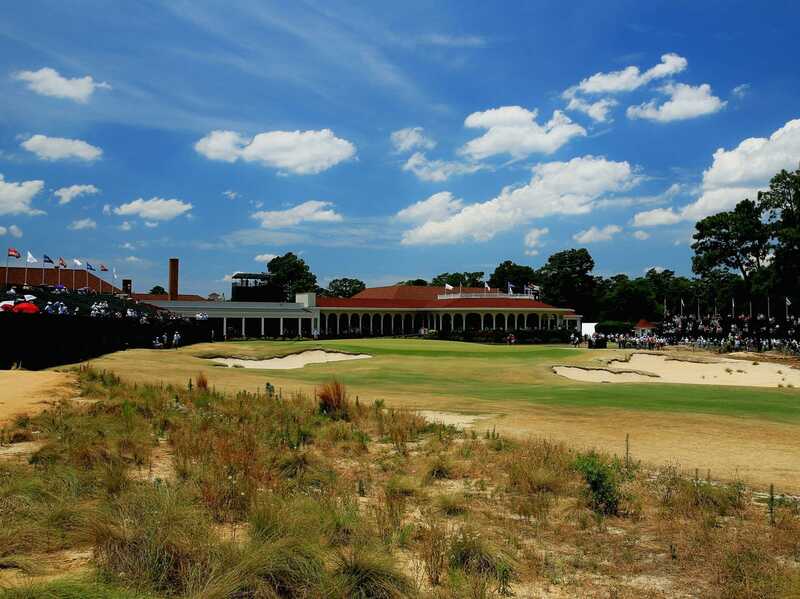 The South Course at Wilmington Country Club was designed by renowned golf course architect Robert Trent Jones and has hosted a number of amateur USGA Championships. 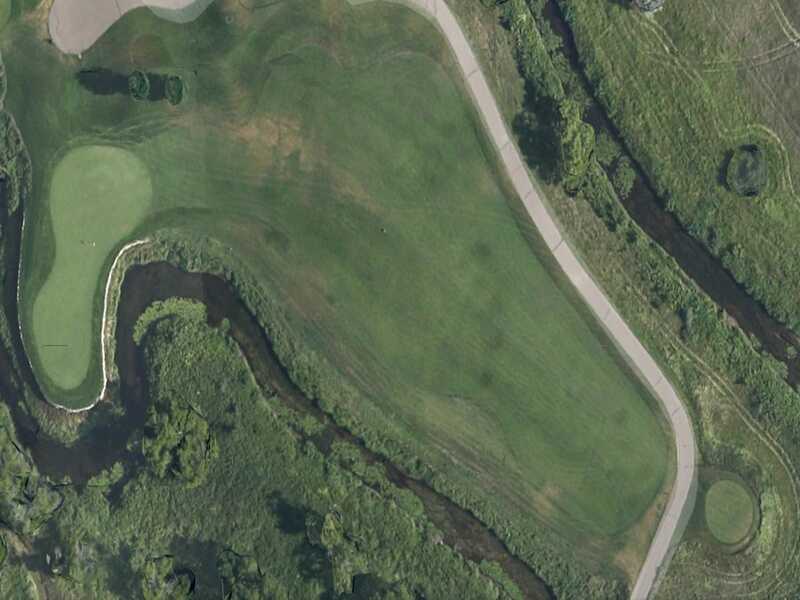 Wilmington Country Club also has a shorter North Course. While Seminole Golf Club was designed by Donald J. Ross, the exclusive club even turned down fellow designer Jack Nicklaus for membership. The private club opened in 1929. 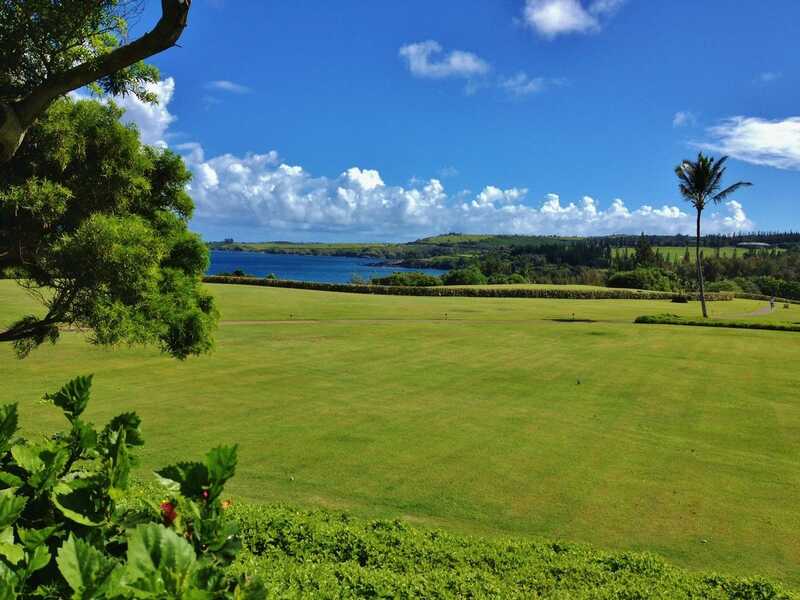 The Plantation Course at Kapalua Golf, designed by Ben Crenshaw and Bill Moore, offers as-far-as-the-eye-can-see ocean views from every hole. The course is the site of the PGA Tour Hyundai Tournament of Champions every January. 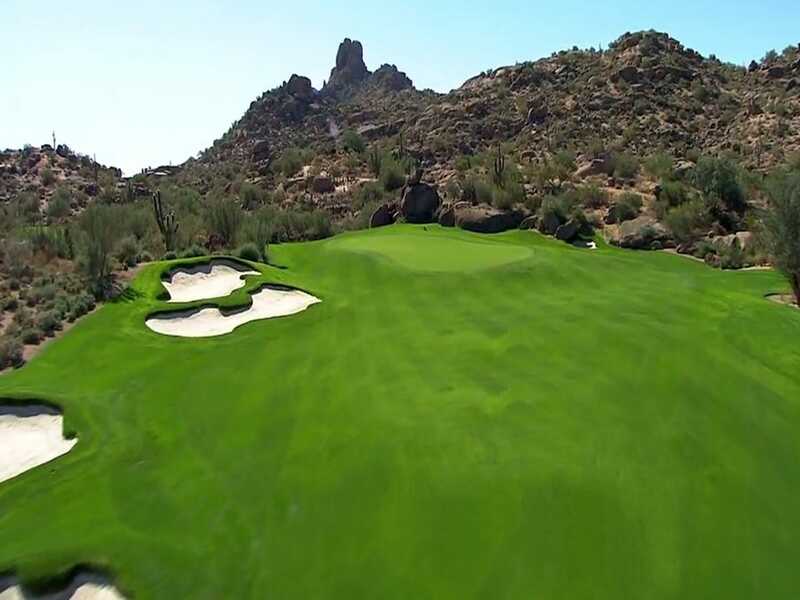 Another Tom Fazio creation, the Gozzer Ranch golf course perfects the golfing experience. 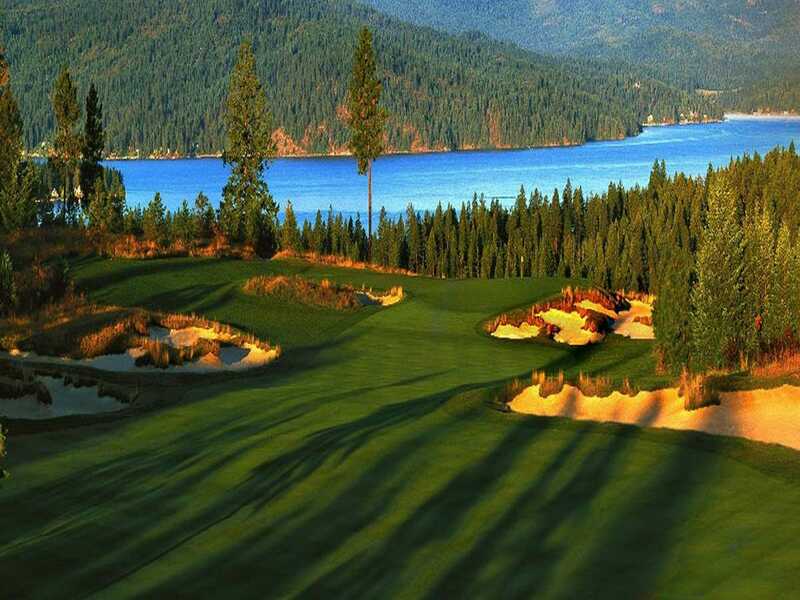 The championship course is surrounded by rocky bluffs overlooking Lake Coeur D'Alene. 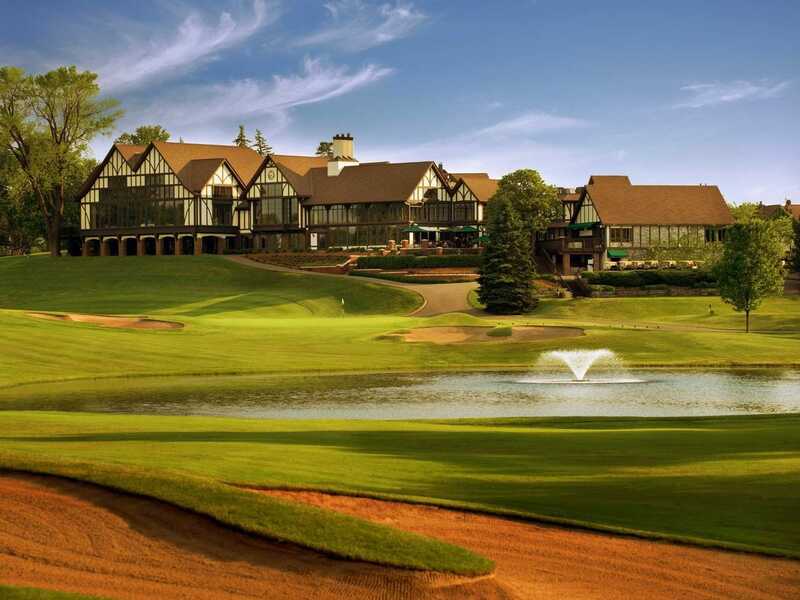 The Chicago Golf Club is home to the oldest golf course in North America and is one of the founding clubs of the USGA. The historic course was designed by Charles Blair Macdonald in 1893. 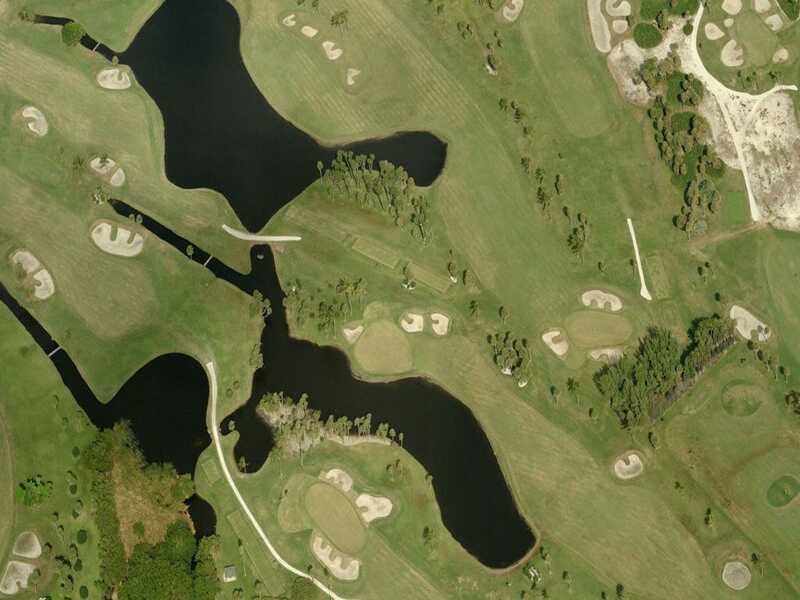 Renowned golf course architect Keith Foster worked with course owner Dickson Jensen to create The Harvester Golf Club, 25 miles north of Des Moines. The Harvester is one of the few public courses to make our list. 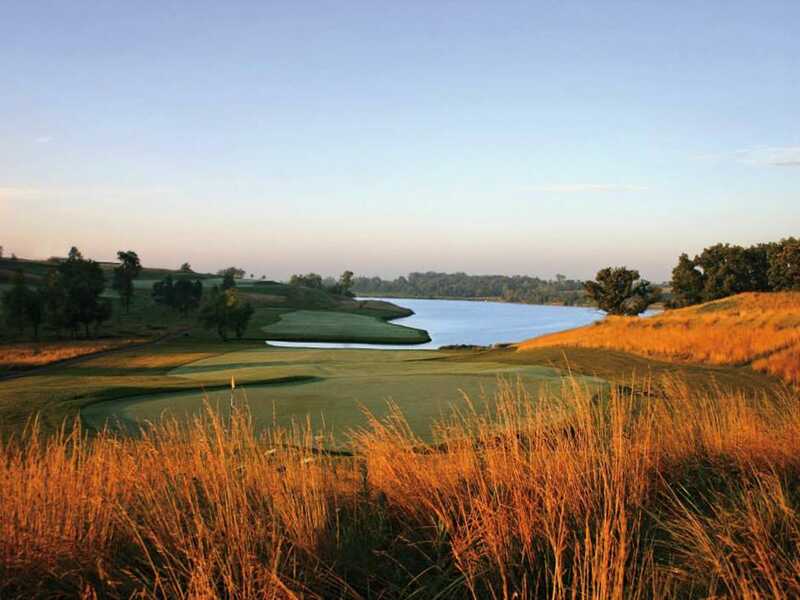 Tom Fazio took to northern Louisiana to design the Squire Creek Country Club course. 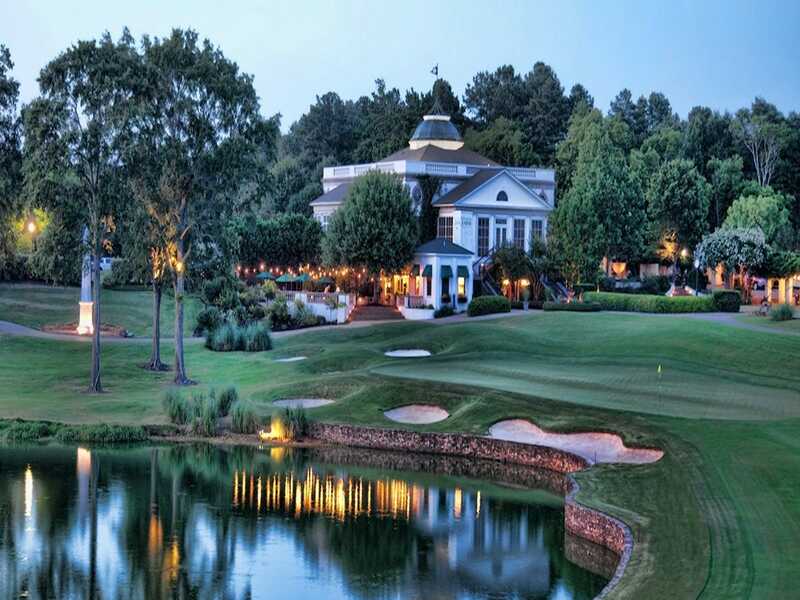 The private course is surrounded by natural beauty and Southern charm. Most people travel to Carrabassett, Maine, for great skiing at Sugarloaf. 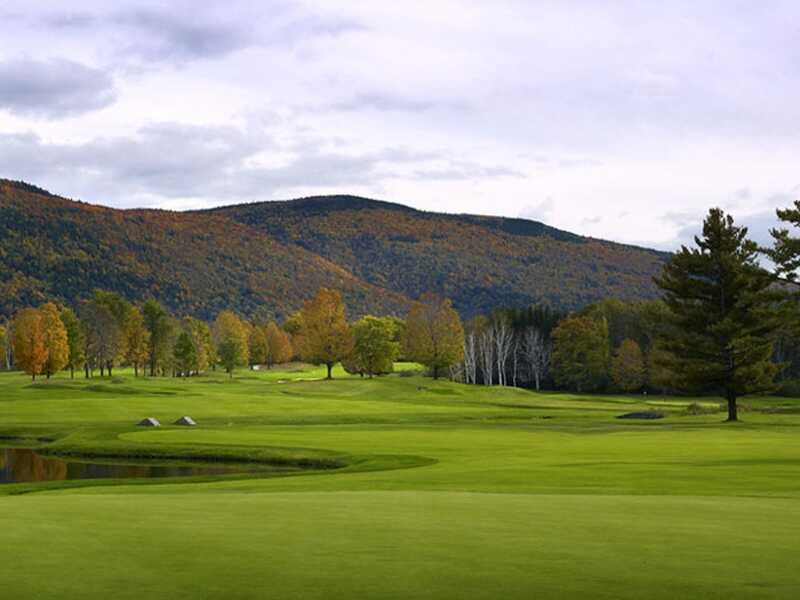 But during the warmer months Sugarloaf is home to a golf club and the best course Vacationland has to offer. The Country Club is one of the five founding golf clubs of the US Golf Association. 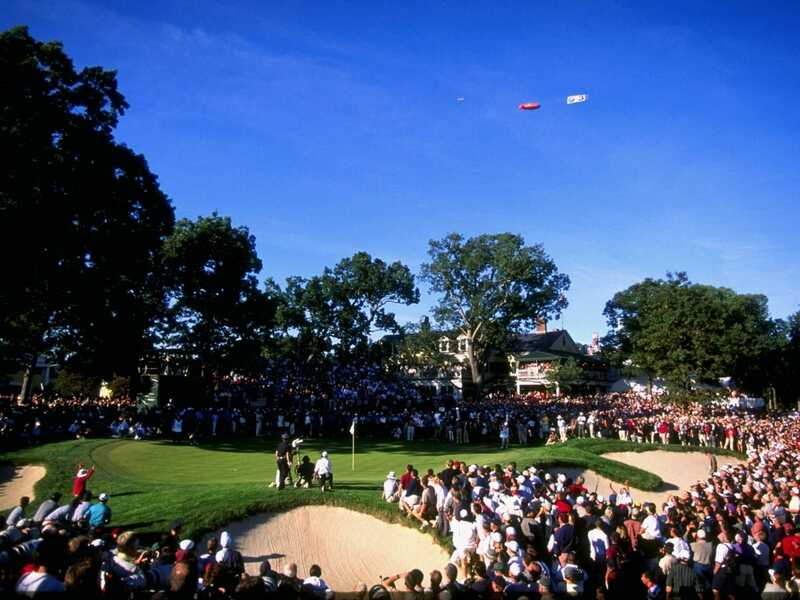 It has hosted 16 USGA tournaments, including the biennial US-versus-Europe Ryder Cup matches in 1999. Overlooking Lake Michigan and Crystal Lake, Crystal Downs Country Club is consistently ranked one of the top courses in the US. Because of a lack of space and accommodations, the only tournament hosted here was the 1991 US Senior Amateur. 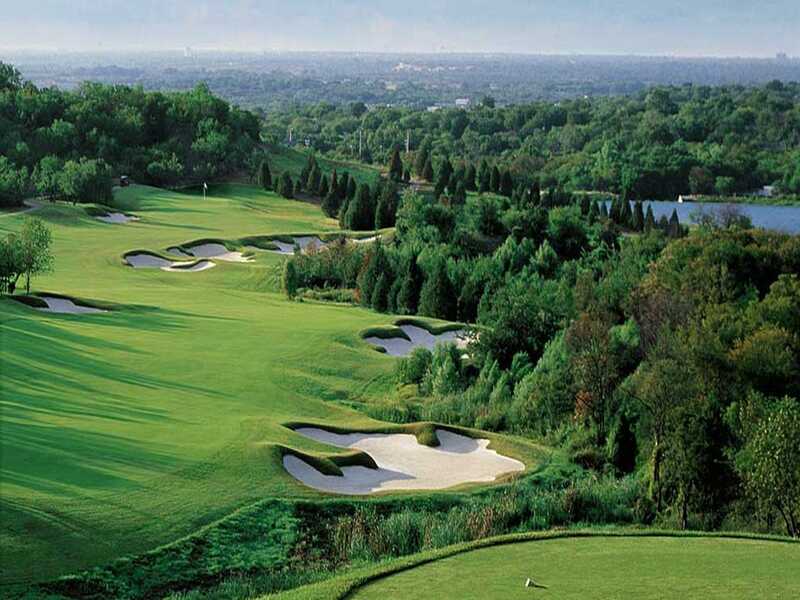 The challenging course was designed by Alister Mackenzie and Peter Maxwell. 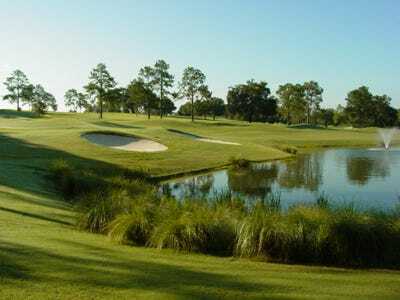 Interlachen Country Club was shaped by many architects, but the current design is the work of golf-course architect Donald Ross. The course has hosted many golf professionals over the years and was the host of the 1930 US Open. The private Old Waverly Golf Club is the best course in the Magnolia State because of its gorgeous landscape and challenging holes. The course features a beautiful club house and is picturesquely set on five different lakes. The Dalhousie Golf Club was designed by The Nicklaus Group and boasts a rich Scottish history. The land was settled by relatives of the Earl of Dalhousie from Scotland in the late 1700s and on the outskirts of the course is a mansion similar to that of Scotland's Dalhousie Castle. 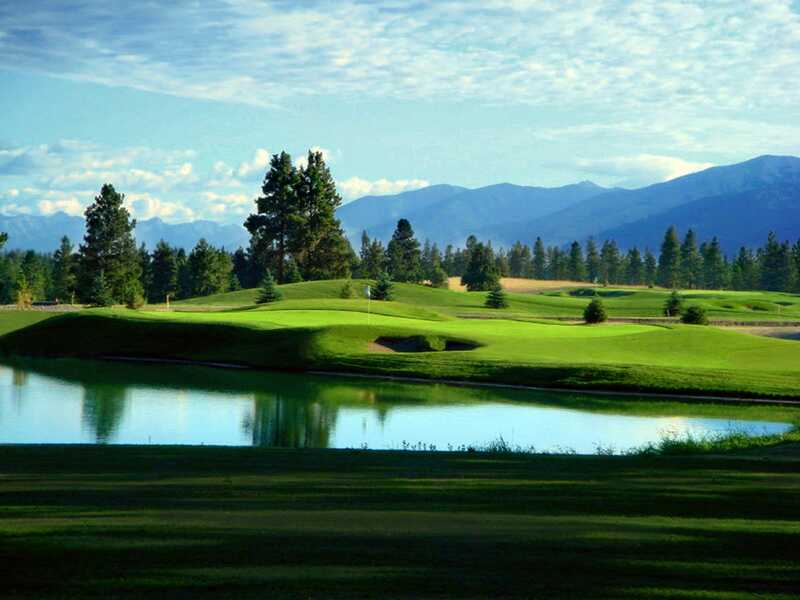 The golf course at The Wilderness Club is consistently hailed the best course in Big Sky Country. Nick Faldo teamed up with architects Lee Schmidt and Brian Curley to create the challenging course with spectacular mountain views. 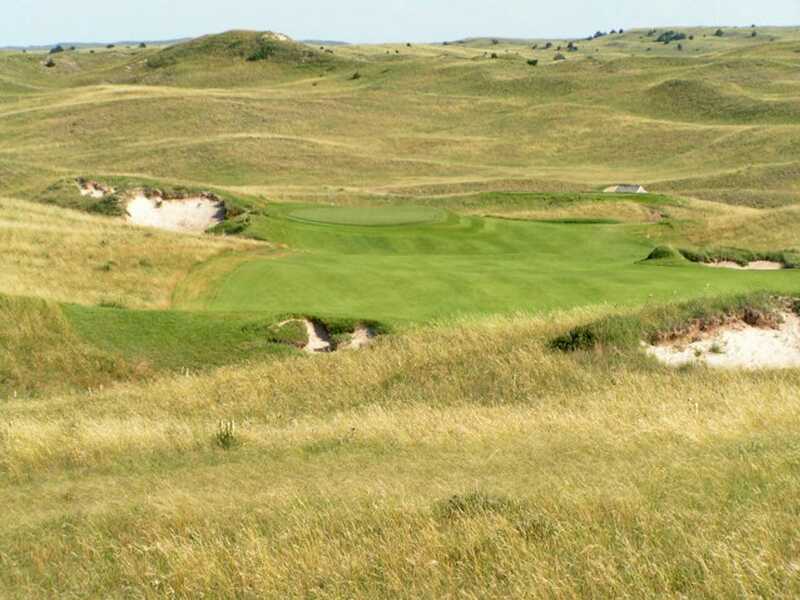 In the tiny town of Mullen (population 509), golf architects Ben Crenshaw and Bill Coore took over two years to decide on the final design for the Sand Hills Golf Club course. It is considered one of the best in the world -- and it inspired Jack Nicklaus to build in the region. The Shadow Creek golf course, part of MGM Resorts International, has all of the grandeur of Las Vegas and the challenge of a championship course. The Tom Fazio design makes golfers forget they are in the middle of the desert because of the 21,000 trees planted around the course. 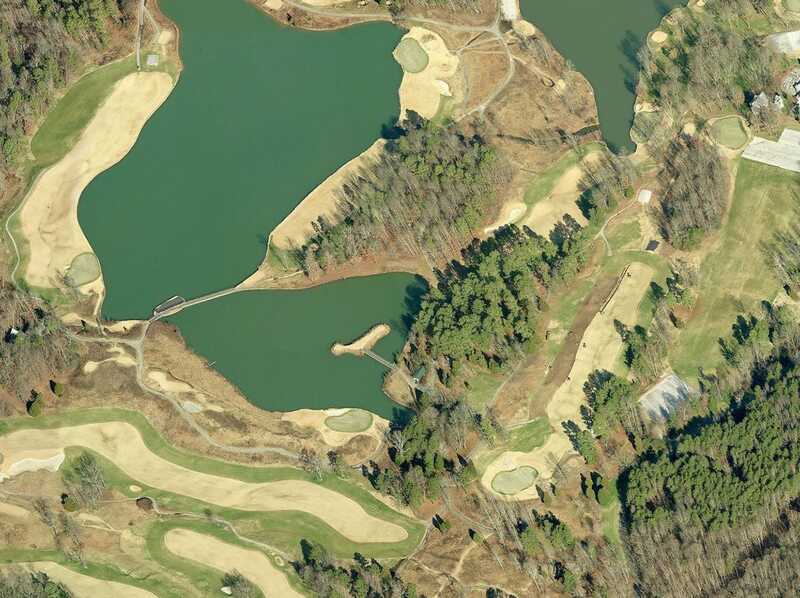 The exclusive Baker Hill Golf Club was designed by well-known architect Rees Jones. The 18-hole course was completed in 2002 and membership is kept down to a very low 225 people so the course is always available for play -- if you're a member. 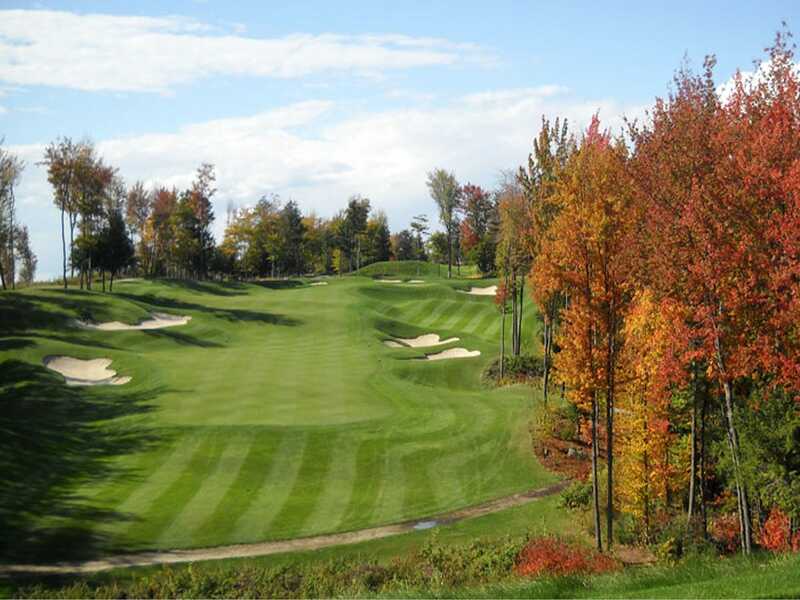 Another public course to make our list, the Paa-Ko Ridge Golf Club has 27 holes, all of which are open to the public. 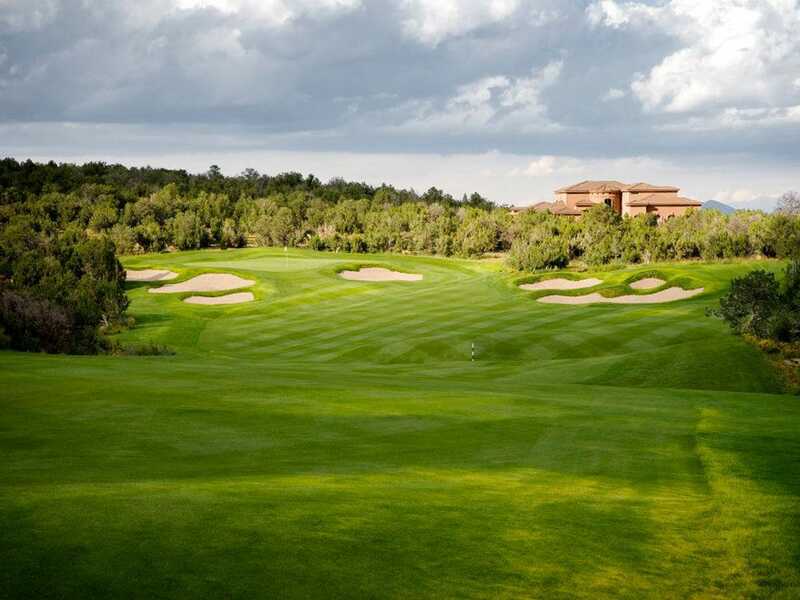 Settled in the desert of Sandia Park, the Paa-Ko Ridge is a unique golf experience with challenging holes surrounded by beautiful natural vegetation. The Shinnecock Hills Golf Club is one of the oldest in the country, and one of the founding member clubs of the US Golf Association. 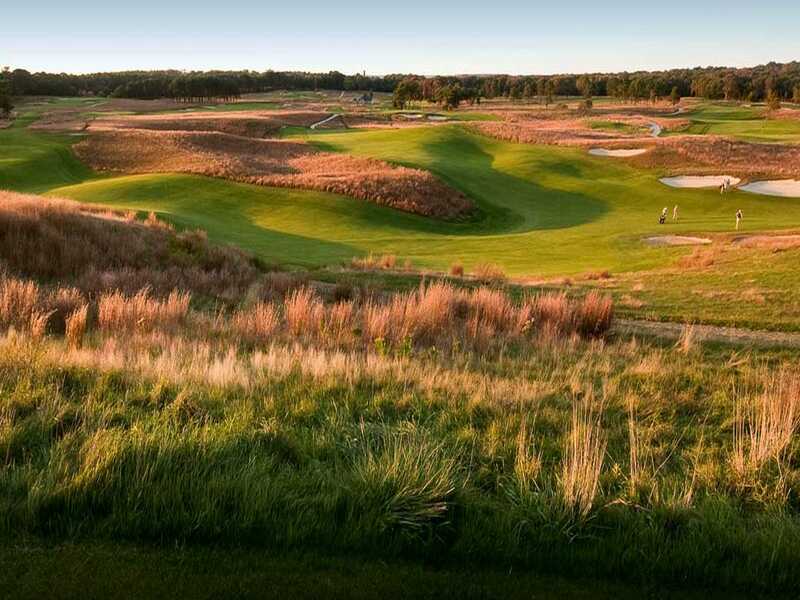 Considered one of the best courses in the world, Shinnecock Hills will host the US Open five times by the end of 2018, including the 100th anniversary of the Open in 1995. The Pinehurst Resort Golf Course No. 2 (one of nine course options) has hosted the most single golf championships of any other course in the US. The course, designed by Donald Ross, opened in 1907 and has since been updated by architecture greats Ben Crenshaw and Bill Coore. 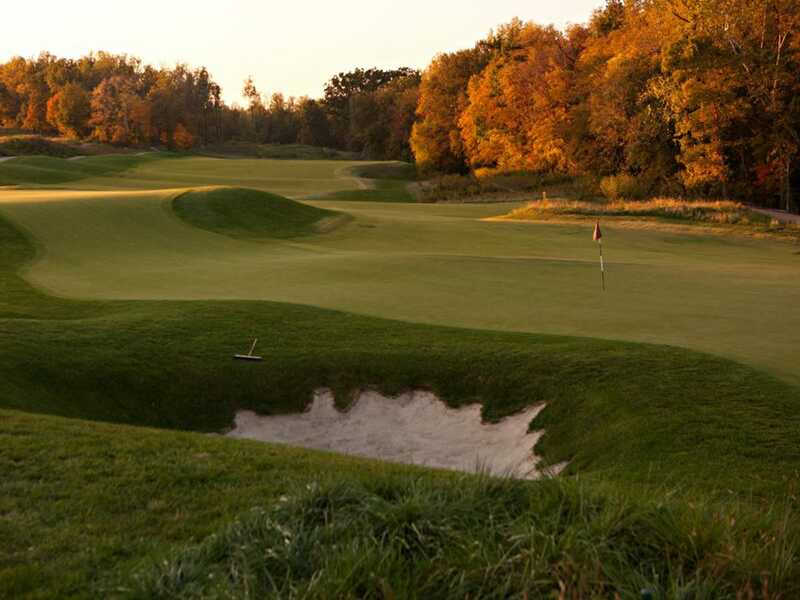 The Hawktree Golf Club, just outside Bismark, is a public course designed by James Engh. The links-style course is eco-friendly and serves as a complement to the surrounding vibrant colours and natural beauty. 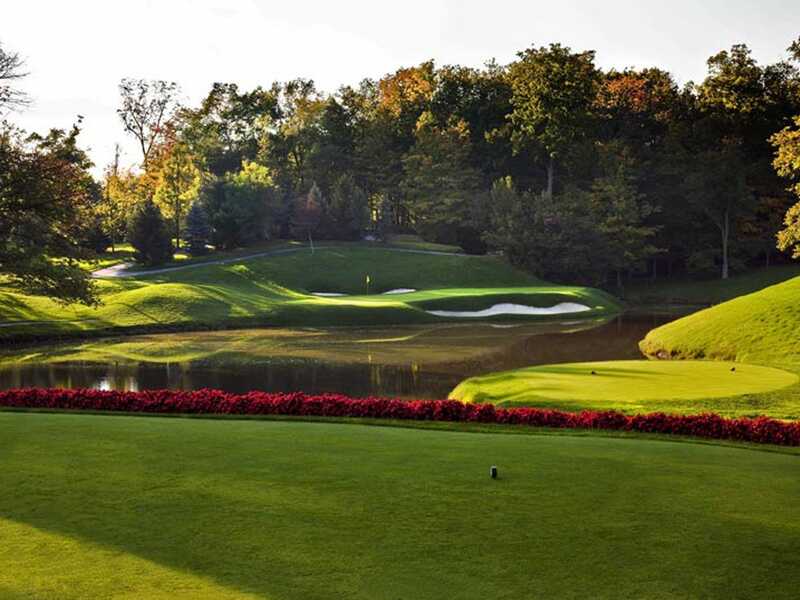 The Muirfield Village Golf Club is the dream of Jack Nicklaus come to life. Nicklaus teamed up with Desmond Muirhead to create the championship course, which hosts the annual Memorial Tournament and the 1987 Ryder Cup Matches. 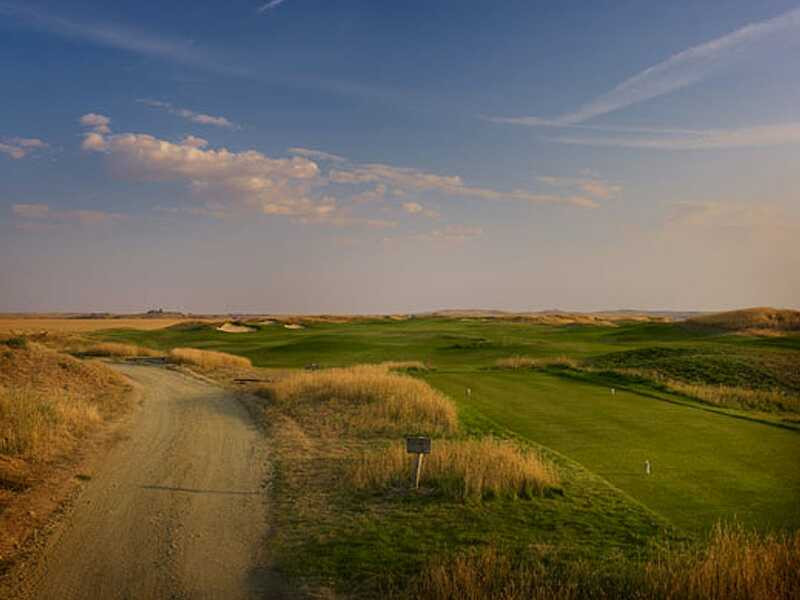 The Sutton Bay golf course was designed by Graham Marsh and overlooks beautiful Lake Oahe for an exceptional golfing experience. The holes are designed to showcase the surrounding views and challenge all types of golfers. 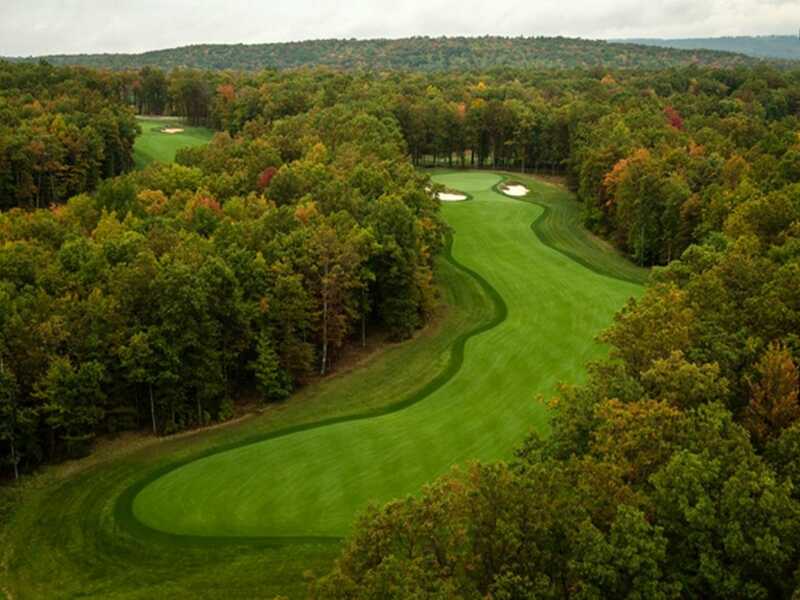 Another Pete Dye creation, The Honours Course in Chattanooga was designed to honour amateur golf. The course has hosted golf up-and-comers in 18 amateur championships. 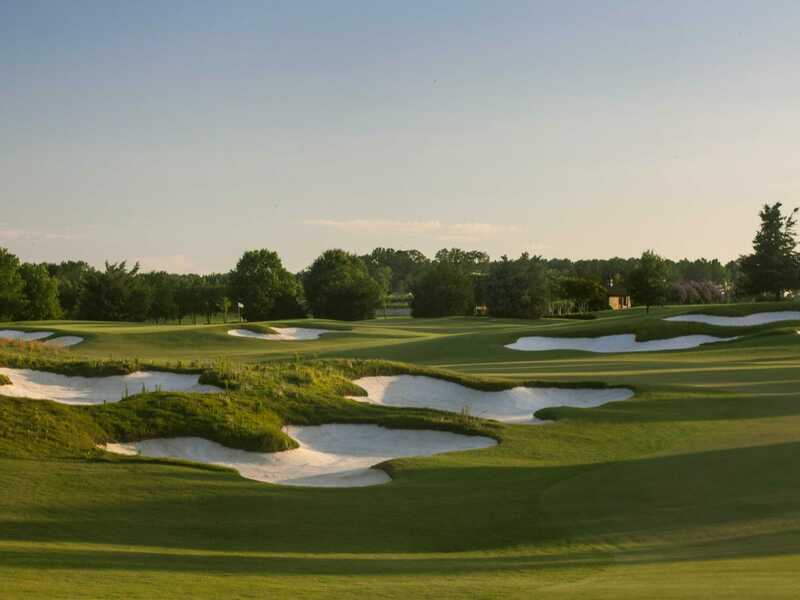 Tucked away from busy city life, Dallas National Golf Club is the premier course in the Lone Star State. Yet another Tom Fazio design, the course has five sets of tees to accommodate every ability level. 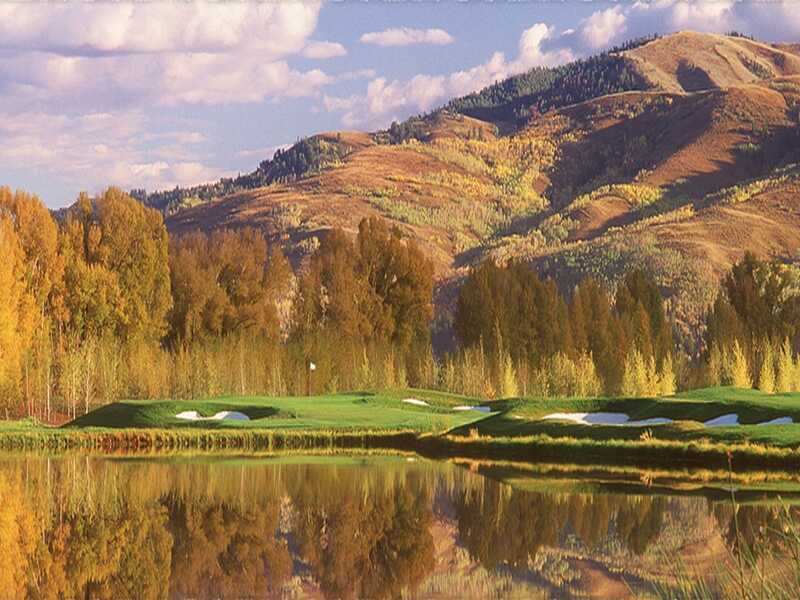 The Tom Fazio-designed Glenwild Golf Club is consistently hailed as the best course in Utah. The course transitions seamlessly against its countryside backdrop. Another center for amateur golf, the Ekwanok Country Club offers a quintessential golfing experience. The course was designed by golf-course architects Walter Travis and John Duncan Dunn. 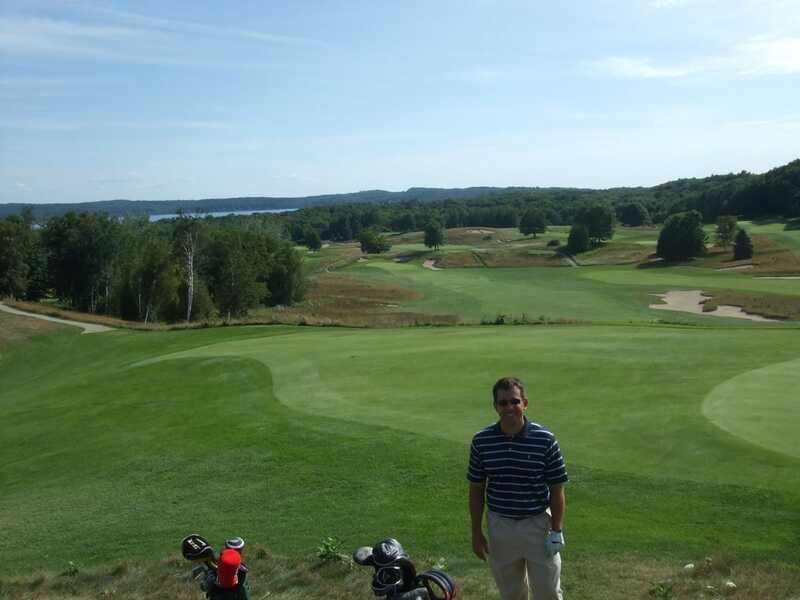 Kinloch Golf Club opened its doors to member in 1999. The founders chose Lester George as the course architect who brought in Scottish influences to the course. 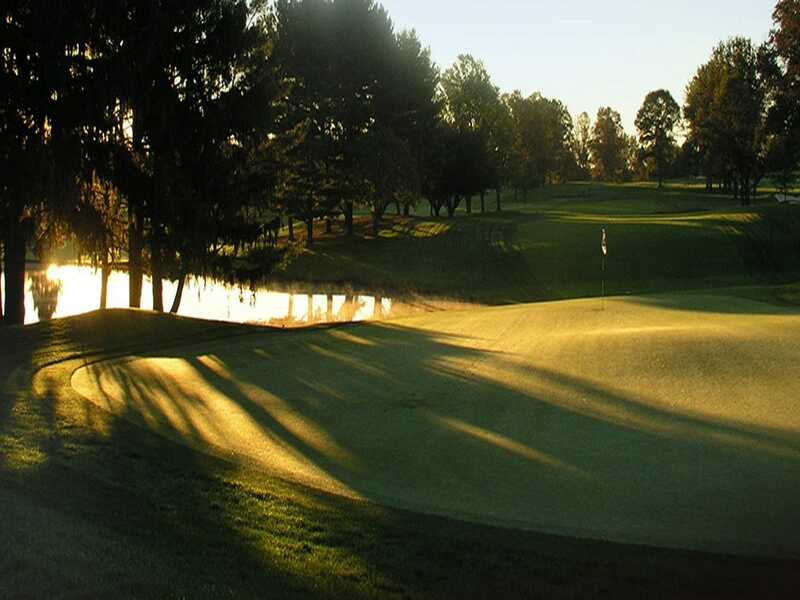 The traditional and well-conditioned course has earned its spot as the best in Virginia. 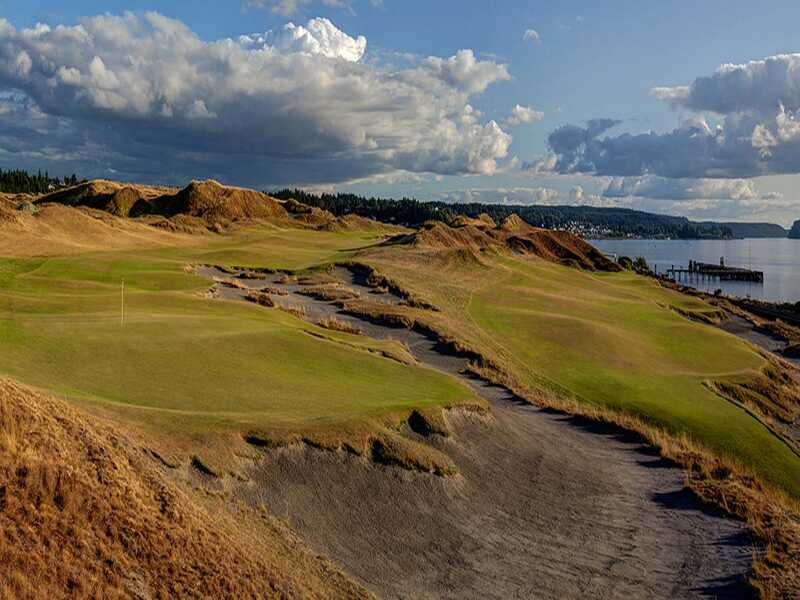 The championship golf course Chambers Bay is set to host the 2015 US Open. Course designer Robert Trent Jones II built the course along the Puget Sound to meet the Audubon International standards and continues to maintain its Silver Signature Sanctuary certification. The Pikewood National Golf Club is truly one of a kind. The course, designed by Donald Ross and Alister Mackenzie, is strictly a members-only club, and isn't open to hosting any major tournaments. To preserve the tradition of the game, the course is walking only, where players must carry their own bag or take a caddy. This course is Rees Jones' second design to make our list. Three Creek Ranch is surrounded by wildlife and the Teton Range mountains. Now check out the best courses in the country.